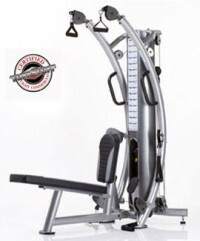 Unique chin-up bar design for variety of pull-up exercises. 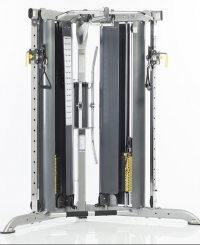 3-in-1 workout stations. 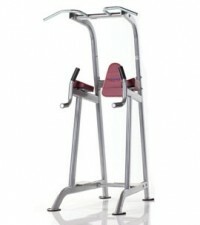 Contoured arm support for proper positioning and comfort. 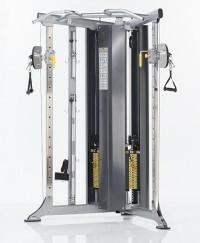 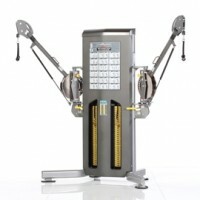 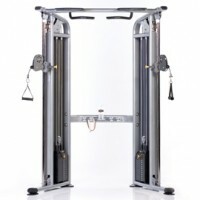 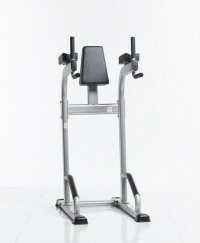 Compact size uses less floor space than traditional cable crossover, Independent 15-position pulley columns allow for unilateral or bilateral exercise.